Hello lovelies ♥ Maybelline have released new pen liquid eyeliner in brown and black. This new eyeliner is the latest addition to the Maybelline's Hyper Sharp Liner family. 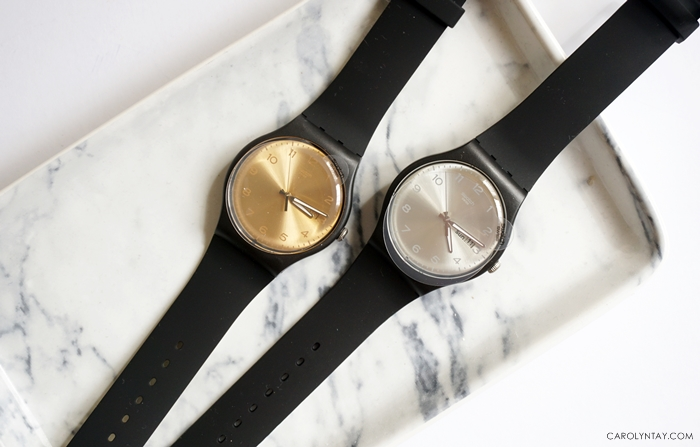 The new Hyper Sharp is even more pigmented than the ones before! What is Hypersharp Liner Laser Precision? It's a new territory of precision with highest laser sharp precision ever at 0.01mm that allows ultra precised design. 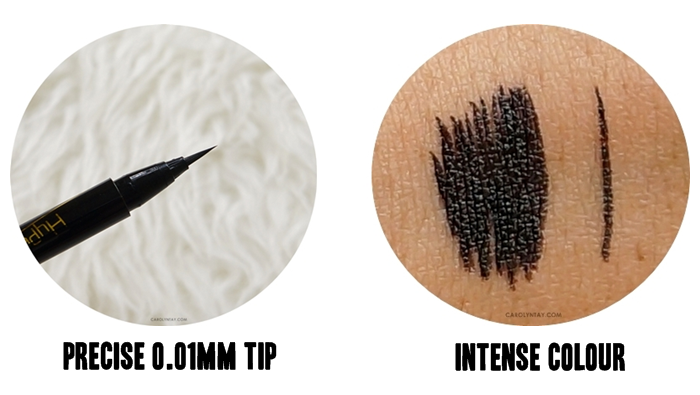 Its 0.01mm tip with darker pigmentation comes in three shades (Intense Black, Soft Black and Brown for more variety) for color extension. This product is 24 hour smudge proof and has an easy off formula with a laser sharp line. Hypersharp is considered as the finest tip in the market! 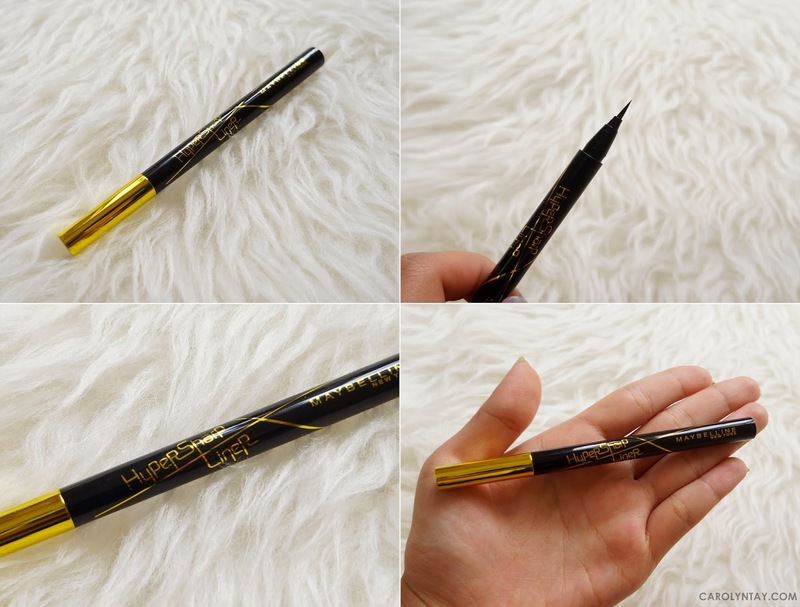 Whether it's lining your inner eye, under eye, draw eye tattoos, this liner is a perfect art tool.